Former Israeli minister Gonen Segev sentenced to 11 years in prison after being convicted of spying on behalf of Iran. Former Israeli minister Gonen Segev was sentenced Tuesday morning to 11 years in prison, after he was found guilty of spying on behalf of Iran. The Jerusalem District Court meted out the 11-year jail term to Segev Tuesday, who once served as Energy and Infrastructure Minister, after breaking away from the secular right-wing Tzomet party to join Yitzhak Rabin’s Labor coalition government. 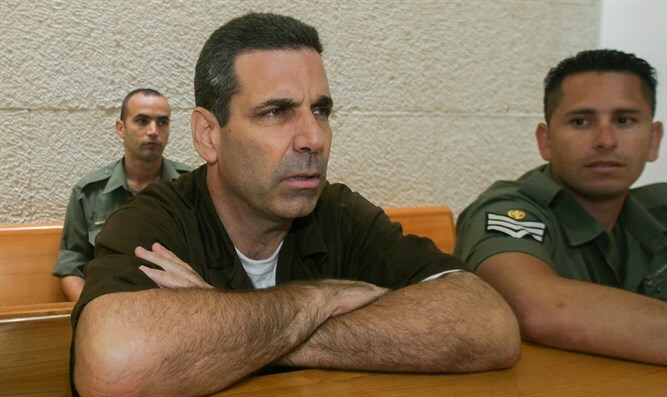 While reporters were not allowed into the court room, given the sensitive nature of the case, prosecutor Geulah Cohen confirmed that Segev had been sentenced to 11 years in prison as part of the plea bargain. "He admitted having given information to the Iranians over five years," Cohen told reporters. In January, Segev agreed to a plea bargain deal with prosecutors, settling on the 11-year prison sentence. As part of the deal, Segev agreed to plead guilty to espionage charges, and a charge of transferring information to an enemy power. In exchange, prosecutors will drop charges of aiding an enemy of the state. Segev was arrested by Israeli authorities in May 2018, after he sold information to Iranian government agents. In June, Israel’s Shin Bet internal security agency revealed that Segev had been arrested on suspicion of committing the offenses of assisting the enemy in a time of war and of spying against the State of Israel. Israeli investigators said they had found evidence that Segev had been recruited by the Iranian regime, and that Segev had acted as an agent on behalf of Iranian intelligence. It was further alleged that in 2012, Segev had opened a channel to Iranian intelligence services via the country’s embassy in Nigeria. He later came twice to meetings with his operators in Iran. Segev is said to have met with his Iranian operators around the world, in hotels and apartments which are believed to be used by Iranian intelligence services. Segev also received a secret communications system to encrypt the messages between him and his operators.